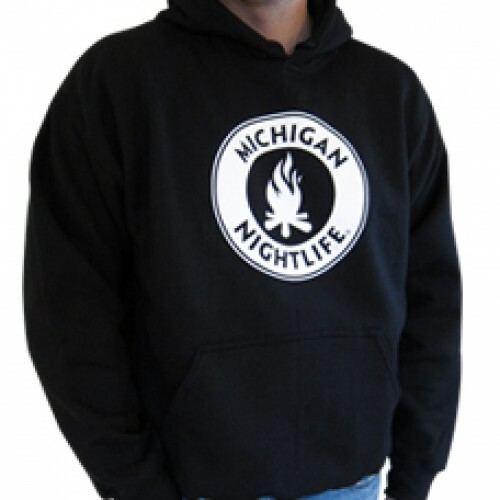 This black pocket hoodie celebrates the Northern Michigan tradition of sitting around the campfire with friends. This heavy pocket hoodie is great to keep the chill off at the beach during those cool Michigan nights. 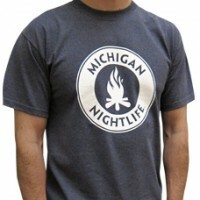 This heather navy t-shirt celebrates the icons that make up the Northern Michigan tradition of sitti..